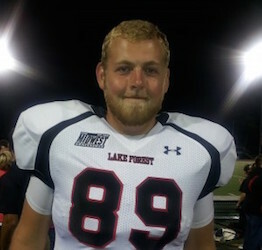 Highlights: In Fall of 2014, Nick became a tight end on the Forester football team. During the 2013/14 basketball season, Nick appeared in seven of twenty-three contests. On December 20th, 2013, he recorded his first career rebound, assist and steal.